Digicel Jamaica's CEO, Justin Morin (right) and Public Relations and Communications Manager Elon Parkinson (left) pose with six of the seven players who will participate in a football camp at Stoke City Football Club in England. 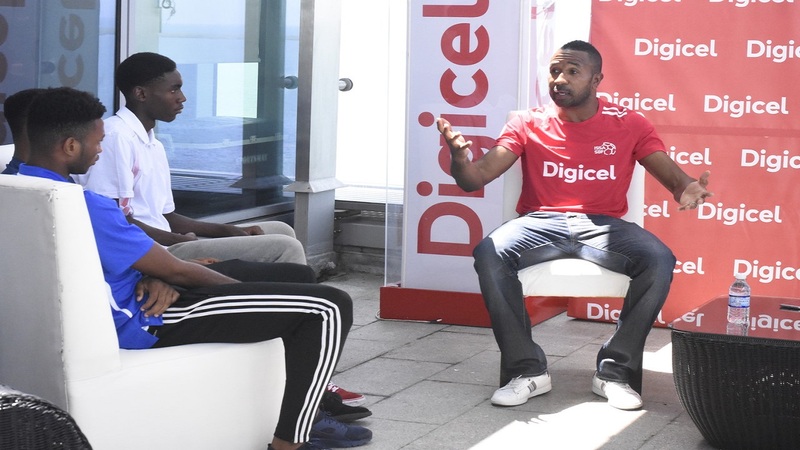 Digicel hosted the players at its headquarters in downtown Kingston on Friday, March 22, 2019. (PHOTOS: Ramon Lindsay). Ricardo Fuller, the Football Programme Ambassador for the 2018 schoolboy football season, has selected seven players to participate in a football camp to be hosted by Stoke City Football Club in England. The football camp at Stoke City starts on Monday, March 25 and runs for 10 days. Among the players selected are one each from Manning Cup champions Kingston College (KC) and daCosta Cup champions Clarendon College. KC defeated North Street neighbours St George's College 3-2 in the Manning Cup final at the National Stadium on November 30 to win urban area biggest schoolboy football prize for the first time in 32 years, while Clarendon College turned in a big performance to beat Cornwall College 2-1 in the daCosta Cup final at the Montego Bay Sports Complex on December 1. Trayvon Reid was selected from KC, while Lamar Walker will represent Clarendon College. 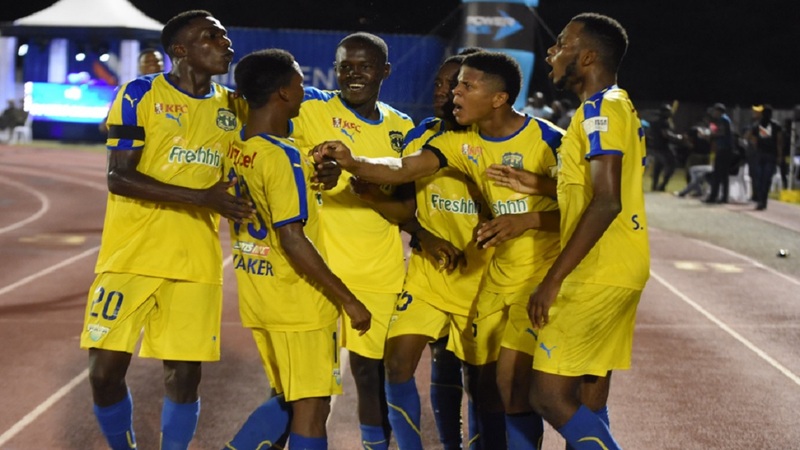 The other players selected are Chantomoi Taylor and Emilio Rousseau of St George’s College, Norman Campbell of Jamaica College, Giovanni Laing of Camperdown High and Shavon McDonald of Cornwall College. 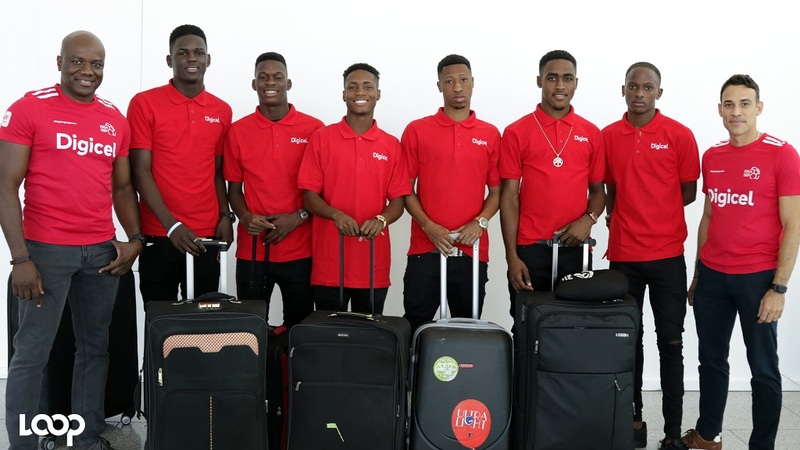 The players are scheduled to depart the country tonight and six of the seven selectees were hosted by Digicel at its headquarters in downtown Kingston, just ahead of travelling to the Norman Manley International Airport. The six players will meet up with the other member of the team - Shavon McDonald - at the Sangster International Airport in Montego Bay. Digicel and Wisynco last year signed as title sponsors of schoolboy football for the next three years. 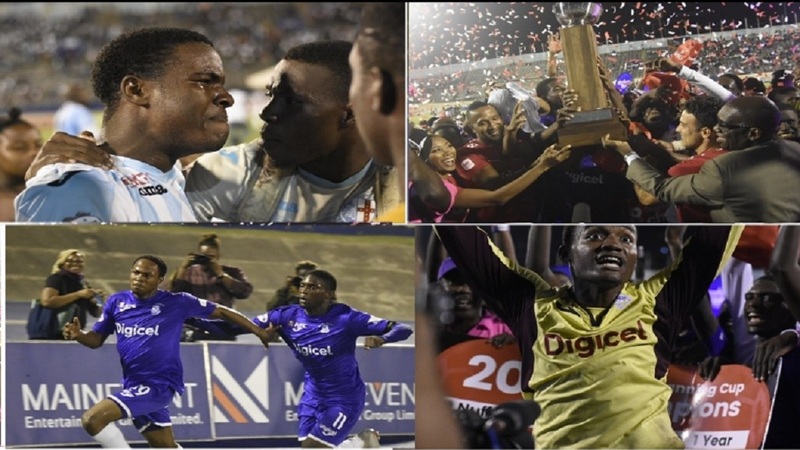 Digicel, in its second stint as title sponsors, will invest $75 million over three years in the urban area Manning Cup and Walker Cup knockout competitions. Wisynco signed a sponsorship package of close to $100 million in the rural area daCosta Cup and Ben Francis knockout. 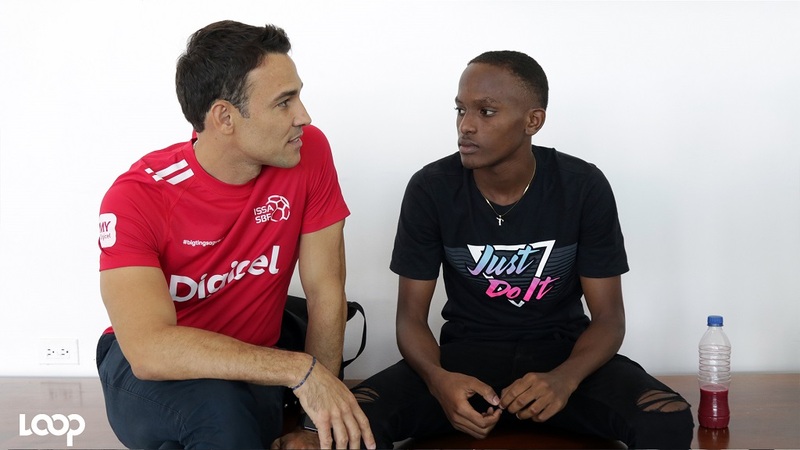 At the beginning of the 2018 season Digicel, as part of its commitment to youth sports development, had engaged Fuller to provide mentorship to teams. Digicel’s Public Relations and Communications Manager Elon Parkinson, who will travel with the players to England, said Fuller shares Digicel’s passion for youth sports development and the company is very excited about the possibilities that could emerge from the camp. Parkinson said, “this is a dream of Ricardo Fuller, the programme ambassador from the 2018 schoolboy football competition. And is also a dream of ours to make sure that as we pursue these sponsorships we do them in such a way that they are a tremendous benefit to the participants. Parkinson said the seven selectees will also get the opportunity to see Stoke City in action on Saturday, March 30. Stoke will host Sheffield Wednesday in the English Championship at the bet365 Stadium.